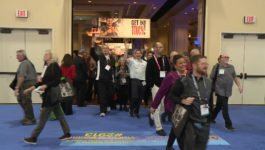 LAS VEGAS (January 17, 2018) – The PPAI Expo 2018 kicked off this week, unveiling the hottest trends in promotional marketing and advertising, branded merchandise, incentives, recognition and awards, as well as new, green, and U.S.-made promotional products—all under one roof and within a million square feet of meeting and exhibit space. 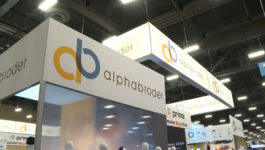 Distributor attendees from 4,500 companies pre-registered for the industry’s largest and longest-running show which features more than 3,100 booths and hundreds of thousands of promotional products at the Mandalay Bay Convention Center in Las Vegas. 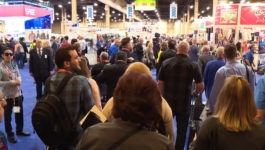 Produced and owned by Promotional Products Association International (PPAI), The PPAI Expo 2018 runs through Thursday, January 18, in Las Vegas, Nevada. 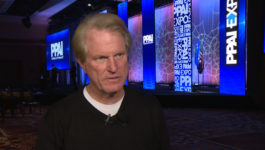 Roy Spence, GSD&M Advertising partner and CEO of the Purpose Institute, took the stage Tuesday for The PPAI Expo opening general session to share key insights and lessons from the purpose-inspired leaders he has worked with over the years. 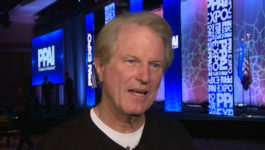 Spence is the advertising legend behind Southwest Airlines, the ‘Don’t Mess with Texas’ campaign, and John Deere tractors. The PPAI Expo is open to members of the promotional products industry. The PPAI Expo 2017 brought 12,267 promotional professionals from 4,065 companies together under one roof for the five-day event. 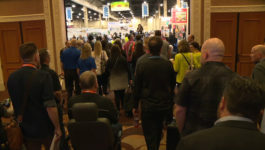 The PPAI Expo 2017 featured more than 1,251 promotional products exhibitors presenting hundreds of thousands of promotional products while occupying more than one million square feet of the Mandalay Bay Convention Center. With more than 19,688 participants from the U.S. and 31 countries, the overall economic impact of direct visitor spending during The PPAI Expo 2017 was estimated at $18.4 million by the Las Vegas Convention and Visitors Authority. 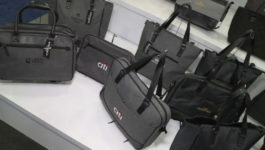 Founded in 1903, the Promotional Products Association International (PPAI; ppai.org) is the world’s largest and oldest not-for-profit association serving 15,000 corporate members of the $22 billion promotional products industry which is comprised of more than 40,500 businesses and a workforce of more than 500,000 professionals. PPAI represents the industry in Washington, D.C., and advocates on its behalf. 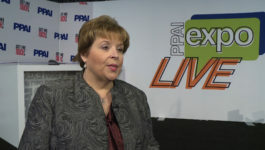 PPAI operates The PPAI Expo, the industry’s largest trade show; provides the leading promotional products safety and compliance program; offers a prestigious professional development and certification program; and publishes industry trade journals and periodicals. 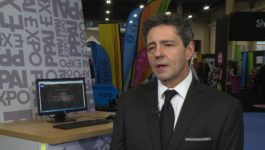 The multibillion-dollar industry includes wearables, writing instruments, calendars, drinkware and many other items, usually imprinted with a company’s name, logo or message. 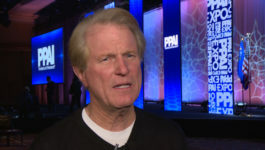 For more information, visit PPAI.org and find us on Twitter @PPAI_HQ, Facebook, Instagram, YouTube and Pinterest.